Sign-up and receive Property Email Alerts of Residential New Developments in Rosebank, Cape Town. New development Annerley Place launching soon! Mountain views, Annerley Place: From R795,000 No Transfer Duty. 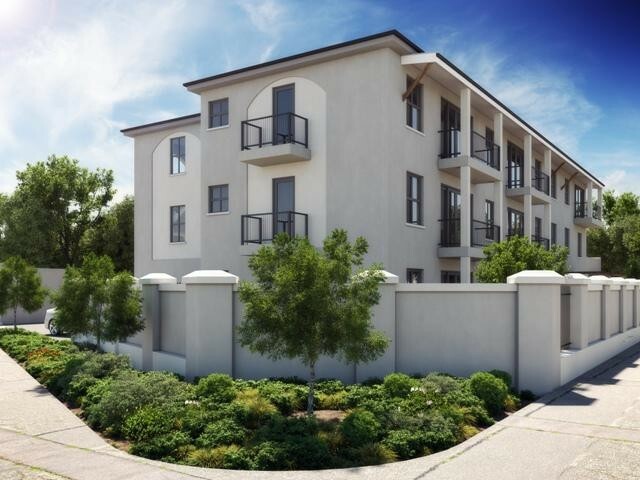 Exceptional location - Adjacent to the Rondebosch Common. Excellent investment opportunity - 730m from Jammie Shuttle stop for UCT. 1,6km to Middle Campus & Woolworths is only 400m away. 1 + 2 Bed apartments available - Plus limited garden apartments.